Jiyeon shared a selca pic (there’s a huge glass in between, indoor vs outdoor lol) with some passionate fans in Thailand. 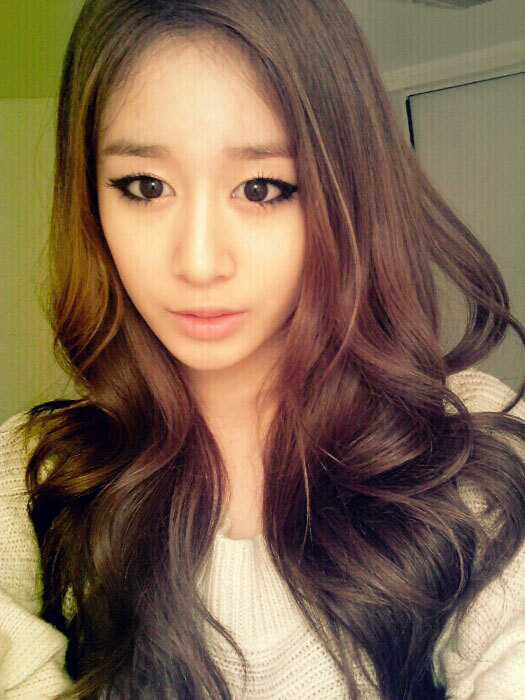 Jiyeon’s Twitpic on 120213. It has been a long time since her previous selca. Photos of Jiyeon, Soyeon and Hyomin at the script reading session for Roly Poly Musical. Not sure what the story line is about, and only three T-ara members are involved with the show.